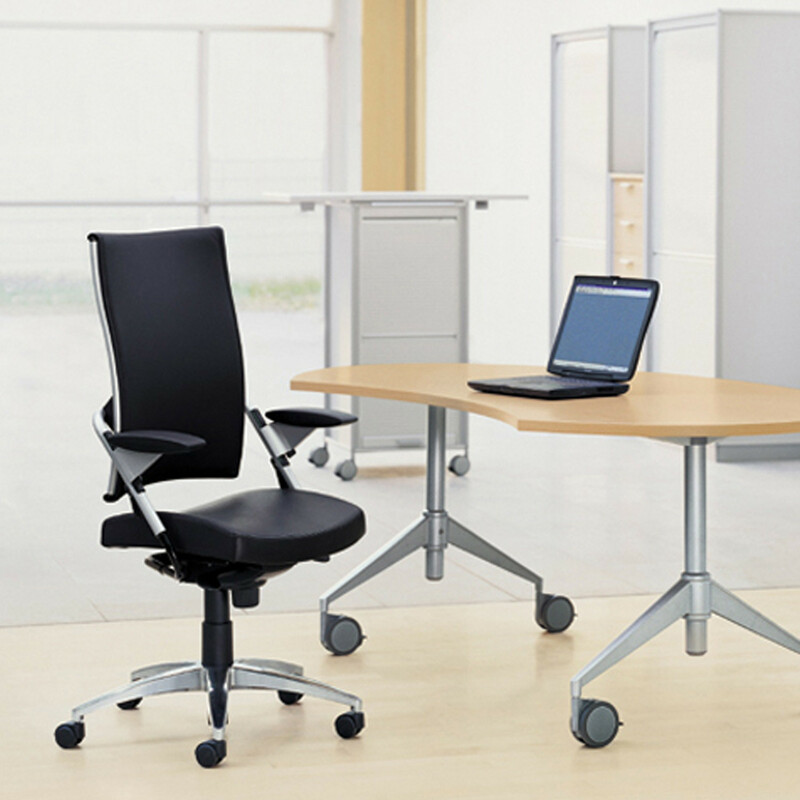 Ballendat Point Office Chairs is an ergonomic advanced seating range, which combines a distinct expression in shape with a lightness of design. 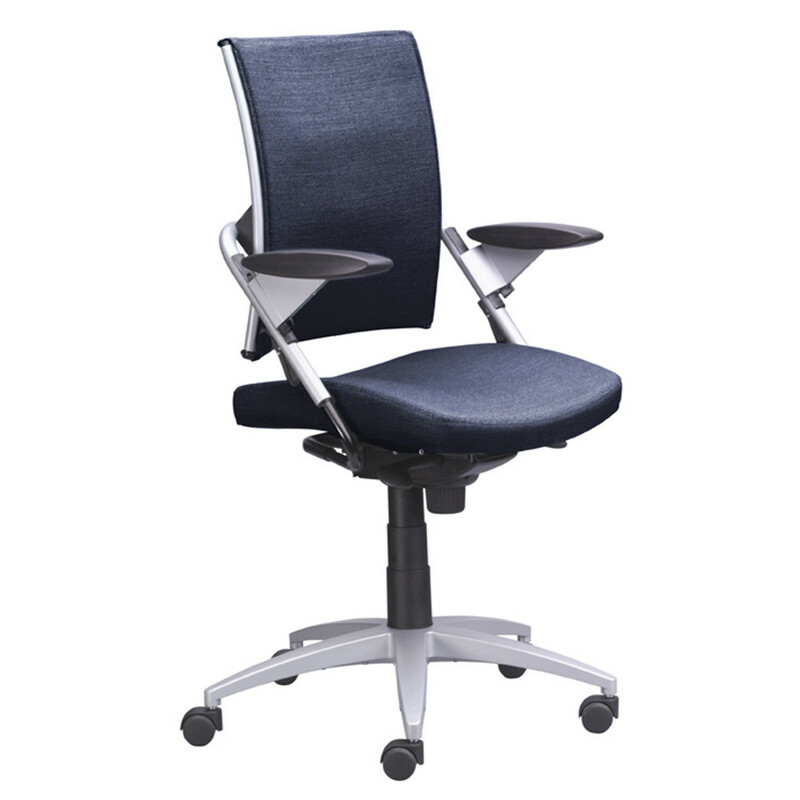 Ballendat Point Office Seating's most important feature is the light transparent netting of the backrest, shaped like a tight sail. 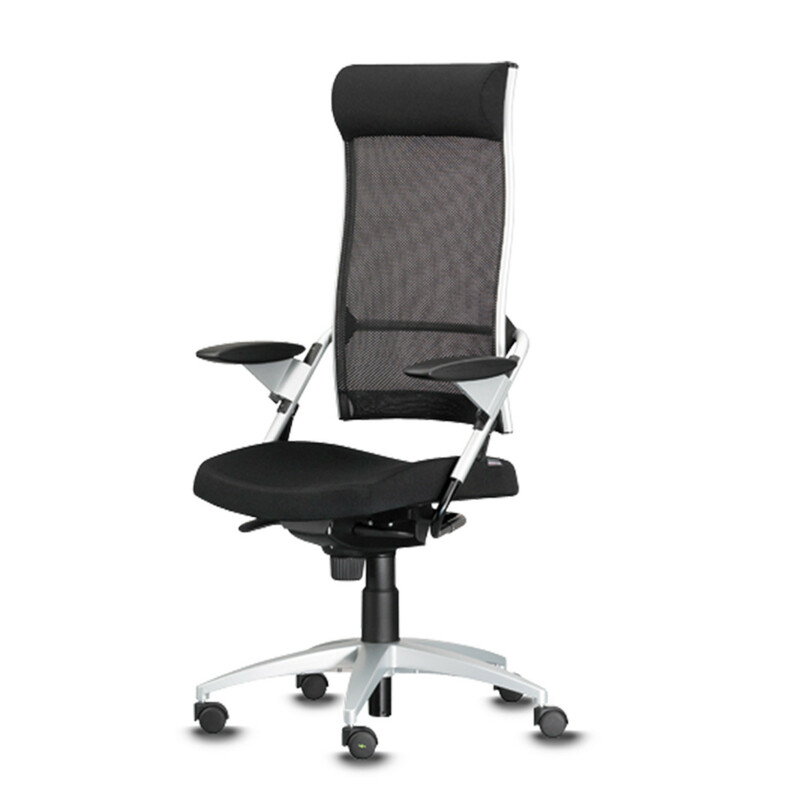 This is a structure that provides effective lumbar support as well as conveying a feeling of lightness and harmony. 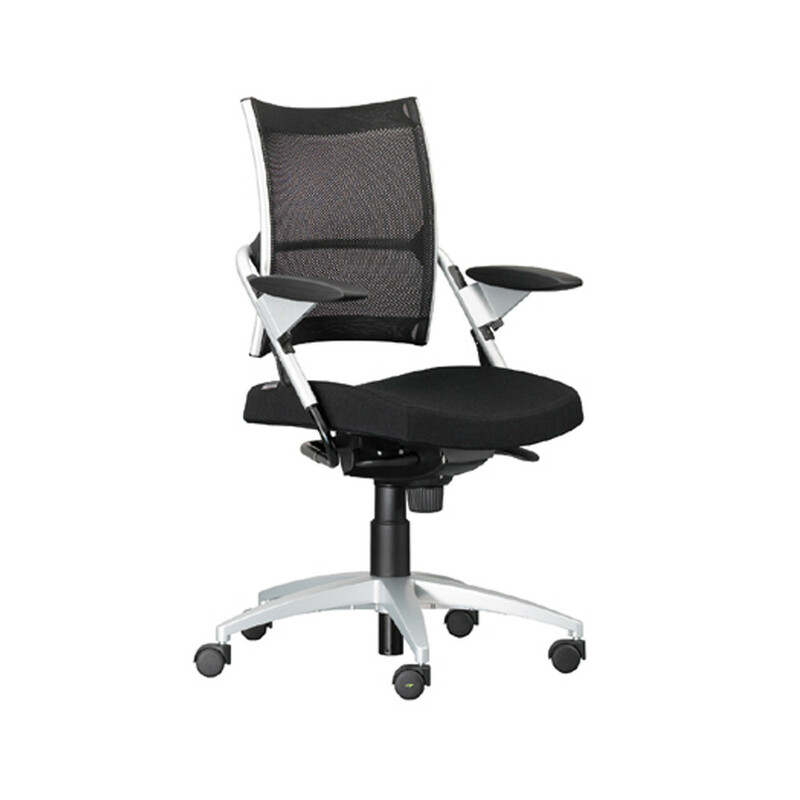 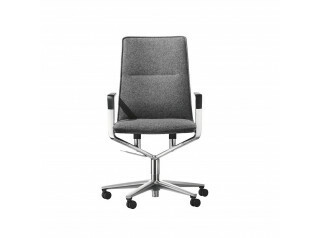 Point Mesh Task Chair is adaptable to every user size. 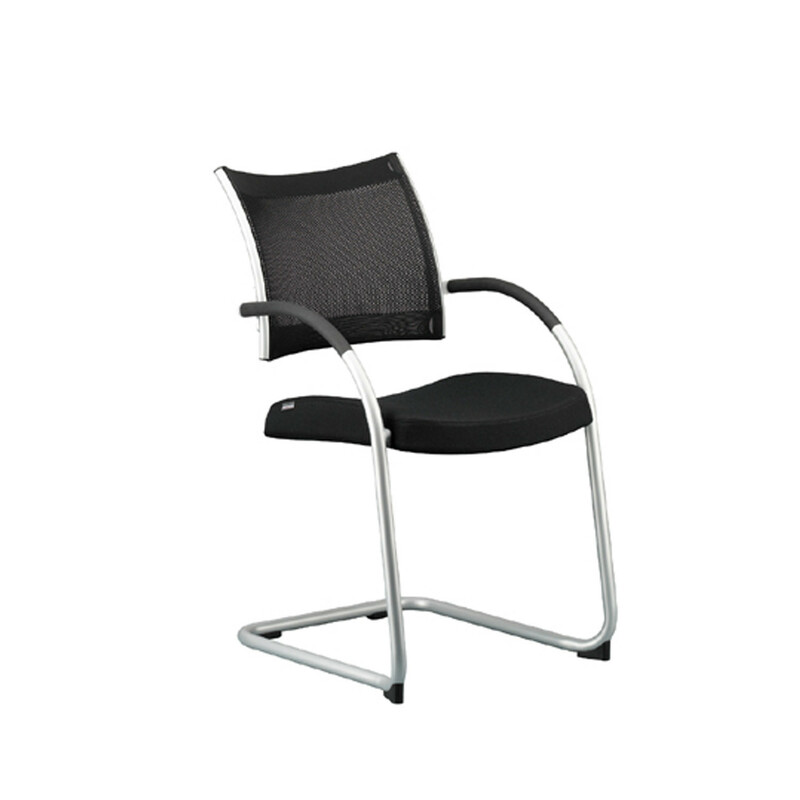 The height of the chair, the seat depth and the height of the backrest are synchronically adjusted through a diagonal telescope. 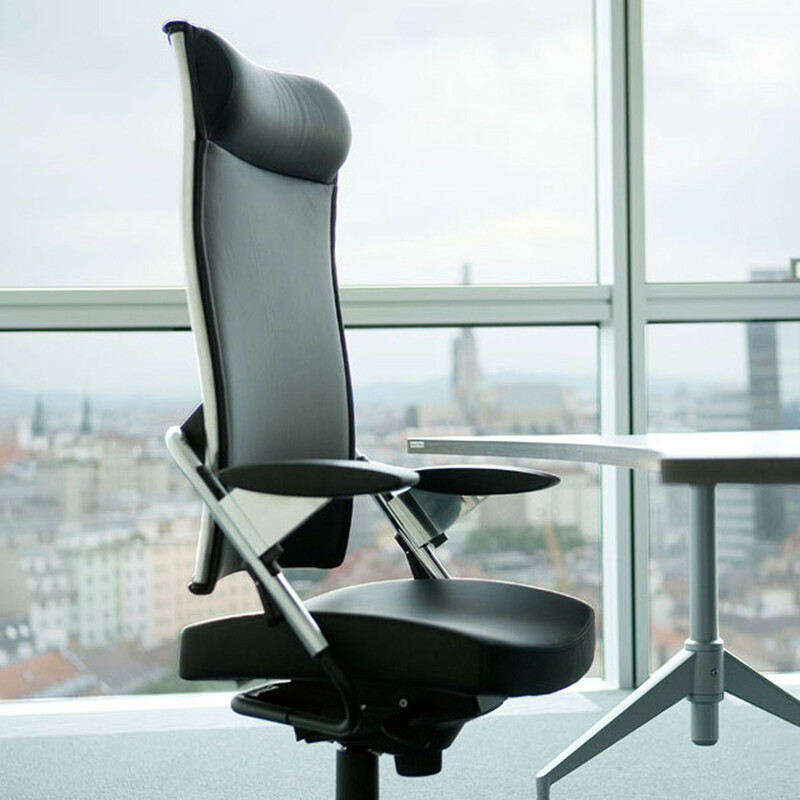 Handling the synchronic adjustment is simple: only one control element needs to be operated. 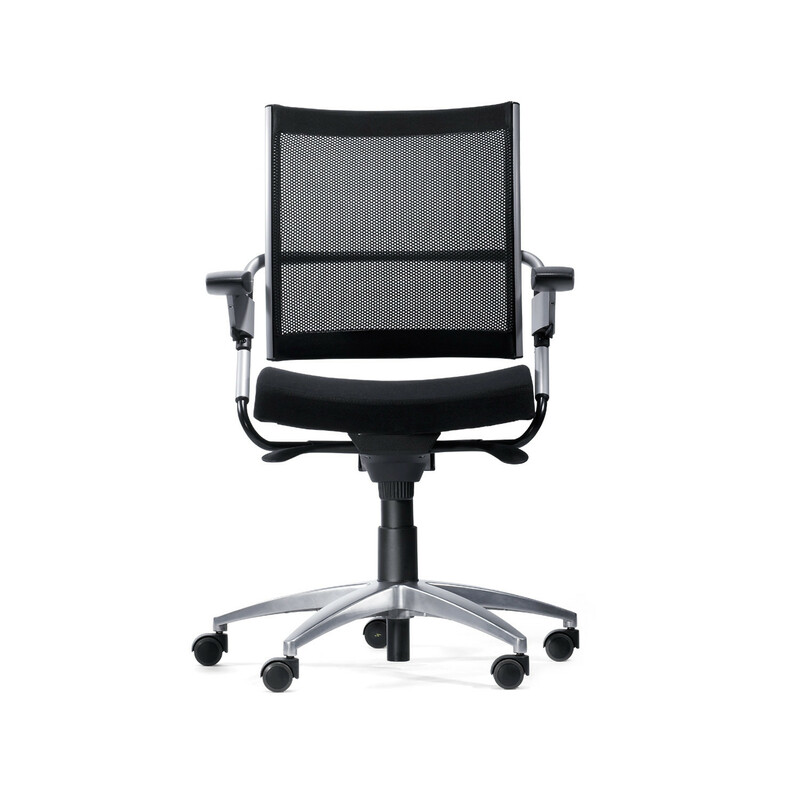 Point Office Chairs come with height adjustable armrests that can be positioned independently from the synchronic adjustment. 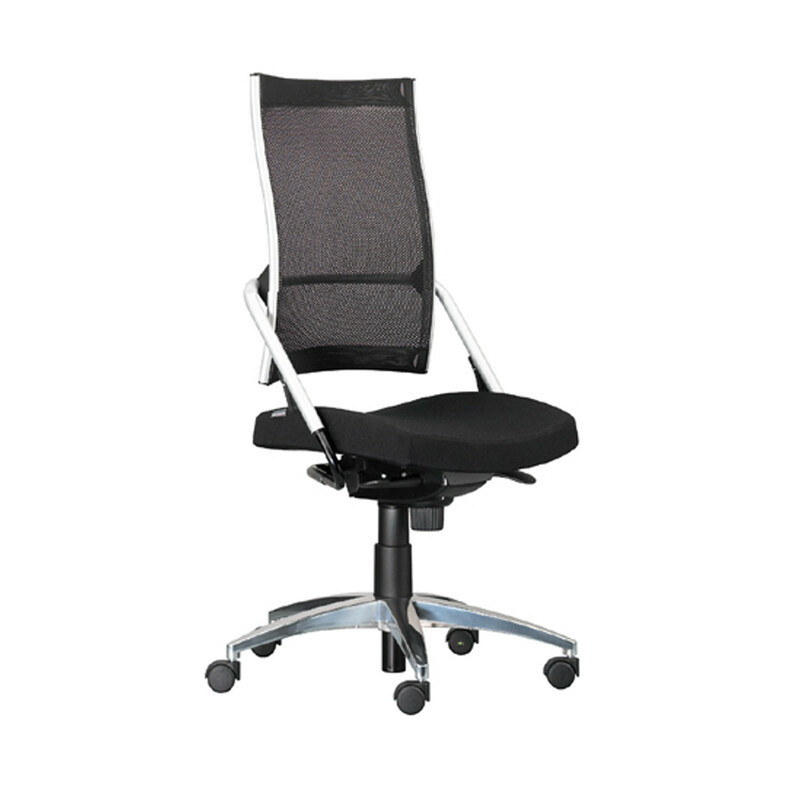 The fixed height of the seat is at 46 cm. 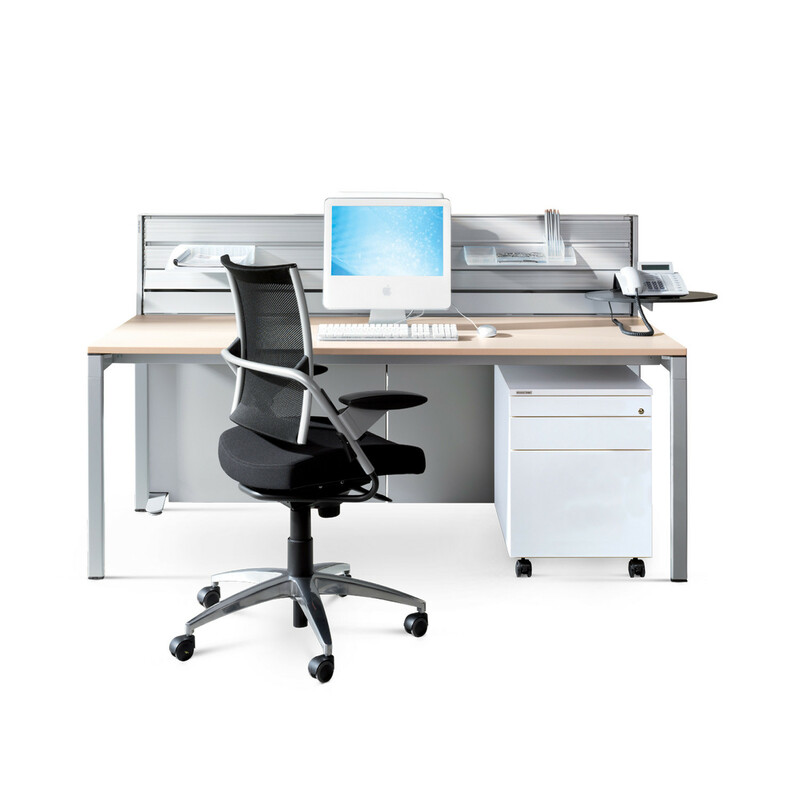 The name Point stands for ergonomics at the highest level. 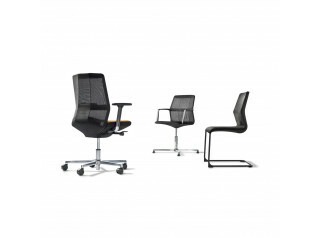 The Point Cantilever Chair version is no exception, here: the body-oriented design, the flexibility of the backrest, and the comfortable upholstery guarantee outstanding comfort in seating. 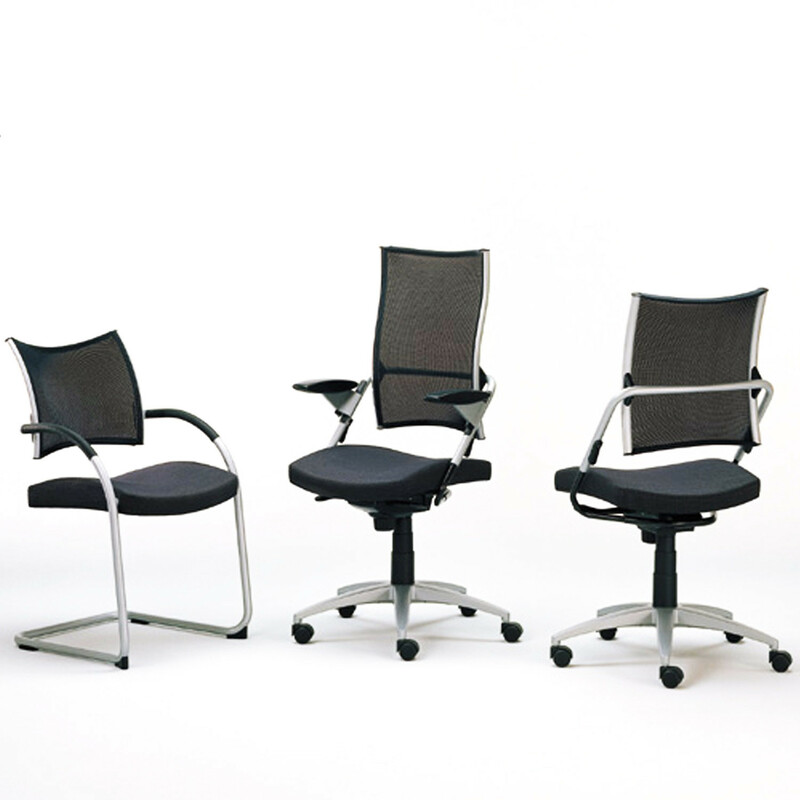 You are requesting a price for the "Ballendat Point Office Chairs"
To create a new project and add "Ballendat Point Office Chairs" to it please click the button below. 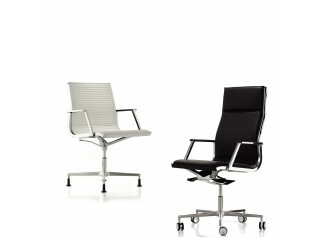 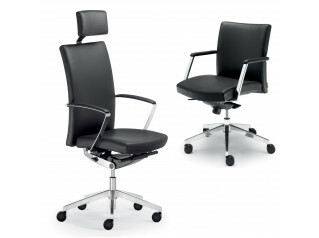 To add "Ballendat Point Office Chairs" to an existing project please select below.